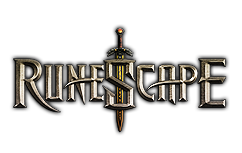 Our 100% security guarantee you the total safety when we sell runescape accounts when purchasing our products including RS Gold, RS Power leveling, rs account and RS Items. Every message you send to us is encrypted safely so that your rs accounts information, Paypal or Moneybookers data can't be intercepted by third parties. You can feel absolutely relieved when making dealing with us about your cheap runescape accounts. Level75 with fletching99. ATK:64, DEF:64, Herblore:1, MAG:1, PRA:15, RNG:1, Runecrafting:1, Slayer:1, STR:64.